The Efteling Park is themed around fairy tales and is the largest theme park in the Benelux. Originally Efteling catered largely towards children; nowadays the Efteling appeals to young and old with its cultural, romantic and nostalgic feel and its variety of amusement rides. In over sixty years, Efteling has evolved from a general nature park with a playground and unique Fairy Tale Forest, into a full-size theme park along the lines of Disneyland. Efteling is famous for its great attention to detail, vast amounts of green space and excellent dark rides. 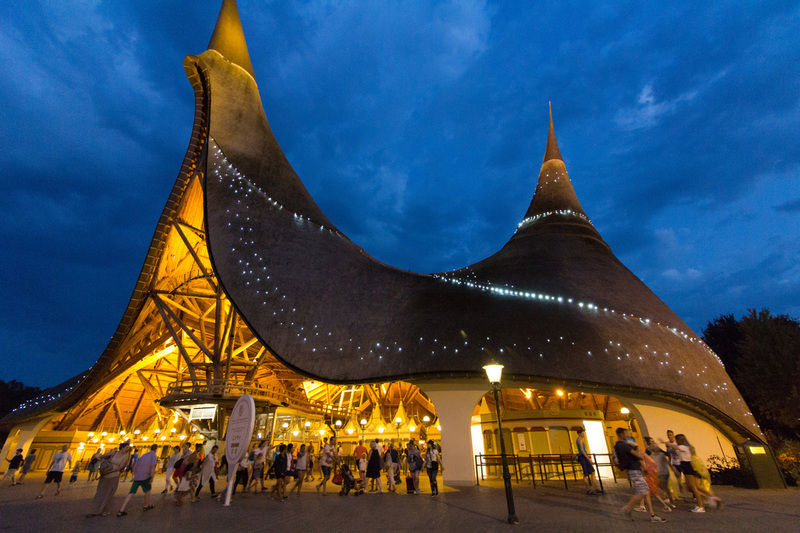 With four million visitors annually, the Efteling is among the top European theme parks along with Disneyland Paris and Europa Park in Germany. The base for the park as it is now was created in 1950. Artist Anton Pieck and inventor Peter Reijnders set out to create a quality fairy tale forest. Pieck's remarkable, nostalgic style combined with Reijnders' ingenuity and the use of "real" materials created an enchanting forest that immediately profiled Efteling as a national attraction upon its opening in 1952. The style set by Pieck has been the basis for many developments after that, setting the park apart.